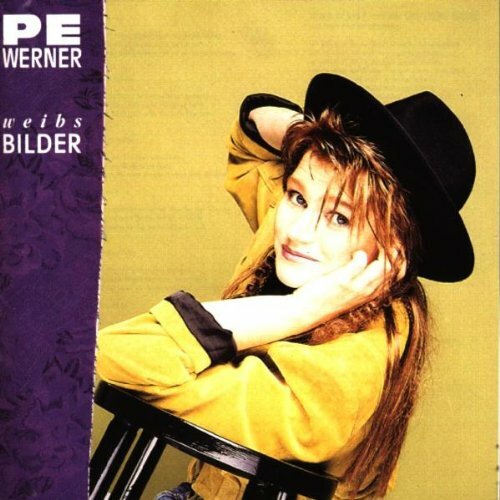 Weibsbilder is the debut album by Pe Werner, released in 1989. Pe Werner (born October 13, 1960 in Heidelberg as Pe Malou Werner) is a German singer, composer, lyricist, author and cabaret artist living in Cologne. Her debut album Weibsbilder was written by herself, found great recognition in the music industry.